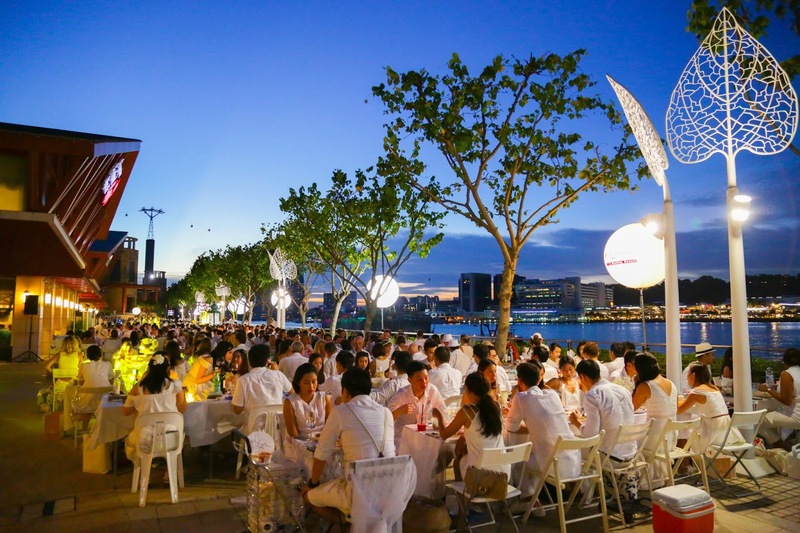 The leading summer event in Paris for the past 30 years, the elegant and secret dinner party – Le Dîner en Blanc, is well on its way to Singapore for the 6th edition as the epicurean event of the year! 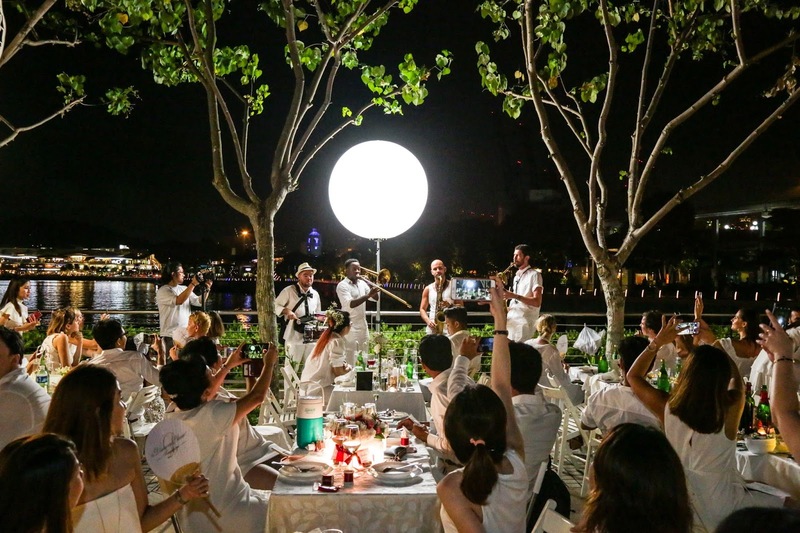 On Saturday, 12 May 2018, Le Dîner en Blanc - Singapore will take place at a secret location. Participation to this unique event happens in three stages: Phase 1 is for members from the previous year; Phase 2 is for guests referred by Phase 1 members; and Phase 3 is for people who are new to the event and have signed up on the waiting list. To have a chance to experience this unique night, people are invited to sign up now at singapore.dinerenblanc.com/register. Every year in cities around the globe, thousands of people dressed entirely in white will assemble at a secret landmark, equipped with everything they need for an elegant soirée in tow, including folding table and chairs, gourmet picnic food, fine china, silverware, table décor, flowers and white tablecloth. 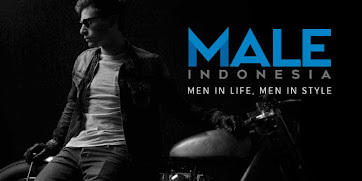 Over the course of the evening, guests will feast and celebrate amidst live music, dance and good company. 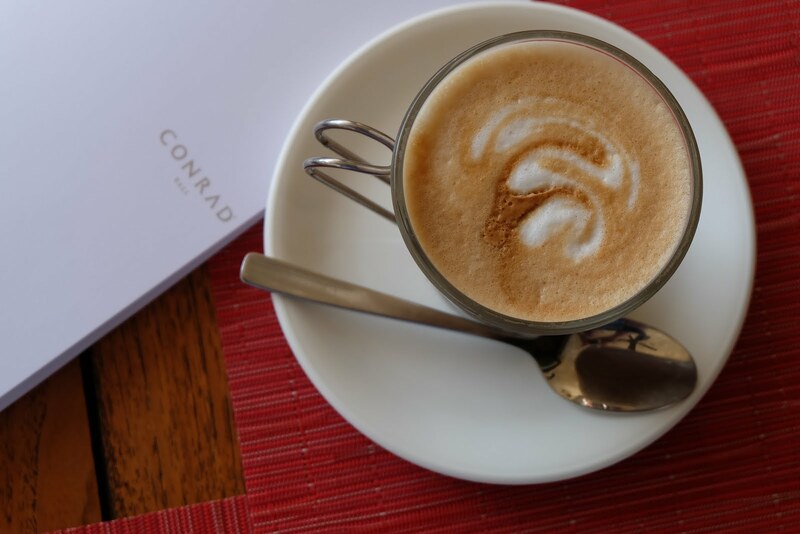 Many may spend weeks in advance to plan out delicious menus and their white ensemble. Le Dîner en Blanc – Singapore offers guests the perfect occasion to express their unique fashion and style; often in elaborate and creative outfits, fantastical hats, and decorative table settings for a night of fabulous spectacle. “We are honoured to host Le Dîner en Blanc in Singapore once again and be part of this global epicurean phenomena. 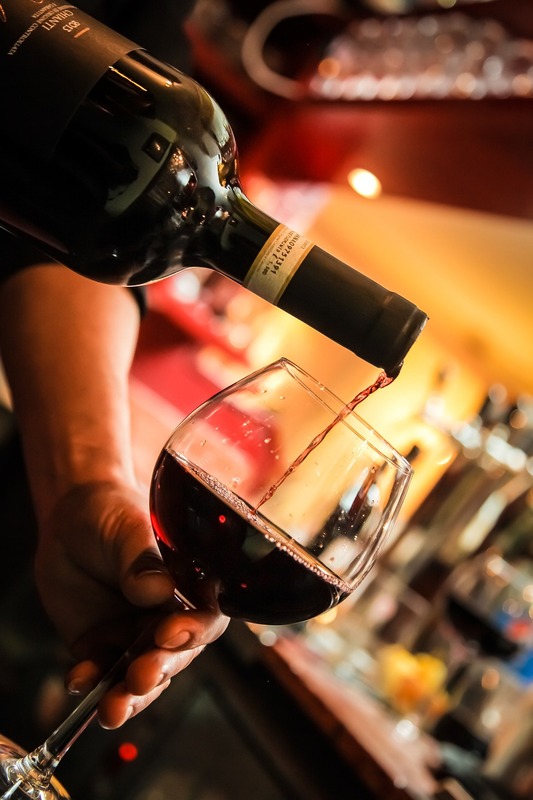 The event is now an eagerly-anticipated culinary event of the year. Guests can expect the experience and live entertainment to be again very special. 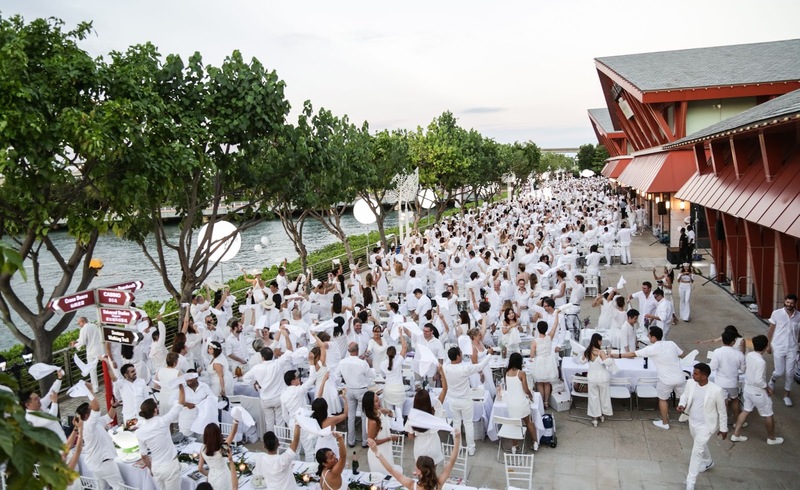 This year, we hope to attract more than 2,000 guests to join in this wonderful pop-up dining experience that is celebrated in almost 80 cities worldwide,” says Alexis Lohyer, Co-host, Le Dîner en Blanc - Singapore. 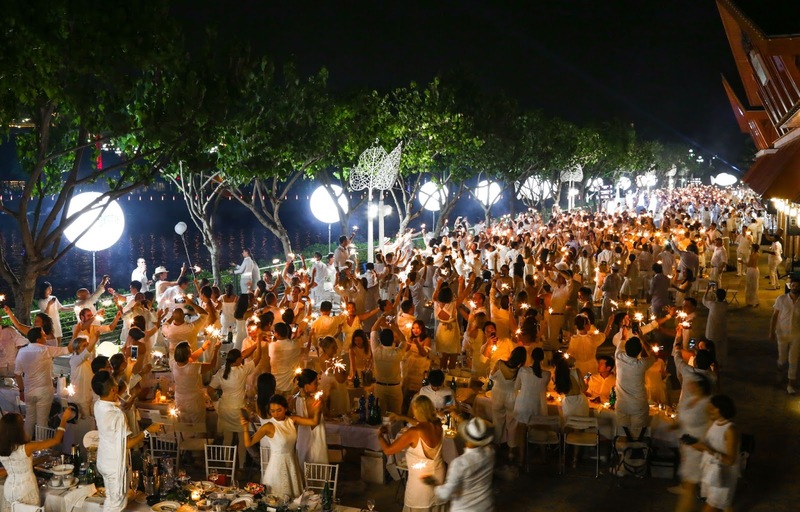 “Le Dîner en Blanc is more than just an epicurean experience. The event promises to be both picturesque and memorable, as friends, families, and the local community come together for one evening only; and indulge in an elegant meal under the stars dressed to the nines, in all white, no less. 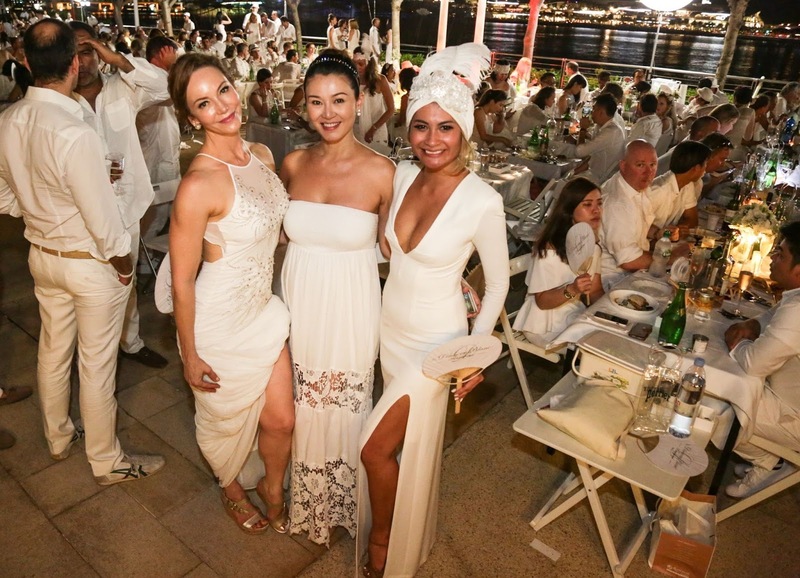 Le Dîner en Blanc is a celebration of life, friendships, and community spirit through team effort, good food, and great hospitality,” adds Jasmine Tuan, Co-host, Le Dîner en Blanc - Singapore. To maintain the uniqueness of Le Dîner en Blanc as well as staying true to tradition, guests must observe certain requirements and follow a few key rules: 1) Once confirmed, each guest’s participation becomes mandatory, regardless of weather conditions. This is a rain or shine event. 2) Dress code: Elegant and white only. Originality is encouraged as long as it is stylish and tasteful. 3) Table setting: All white! Be creative! 4) Champagne and/or wine. Beer and hard liquor are prohibited. 5) To ensure that the secret location is kept undisclosed until the last minute, guests are to meet at assigned departure locations and will be escorted by Le Dîner en Blanc volunteers. 6) In order to leave the event location as clean as when they arrived, guests are required to leave with all their belongings, leftovers and litters. Guests are required to bring: 1) A table (70cm x 70cm), two white chairs, white tablecloth, white napkins and biodegradable trash bag in white preferably. 2) A picnic basket comprising fine food and proper stemware and white dinnerware. The Hosting team behind Le Dîner en Blanc – Singapore is composed of Jasmine Tuan, Alexis Lhoyer and Guillaume Chabrières. Founder of brand consultancy firm Brandmama and nominee of The Singapore Women’s Weekly “The Great Women of Our Time” Design and Style category in 2012, Jasmine Tuan is a multidisciplinary creative with a keen eye for detail. She is especially passionate about all things fashion, luxury, food, entertainment, travel, and conscious living. A positive spirit who loves spreading good news and great vibes, call on her for any brand conceptualisation, development or enhancement services. Rest assured with this vivacious mama, your brand is in the best hands to be nurtured like a baby. The jet-setting CEO and co-founder of Chab Events, Guillaume Chabrières is full of zeal when it comes to creating exceptional event experiences across the globe. From extravagant parties to elegant corporate affairs for the biggest luxury brands, his flair for imaginative ideas knows no boundaries. Standing tall at 2 metres, Guillaume is probably the easiest person to spot in the crowd at Le Dîner en Blanc. 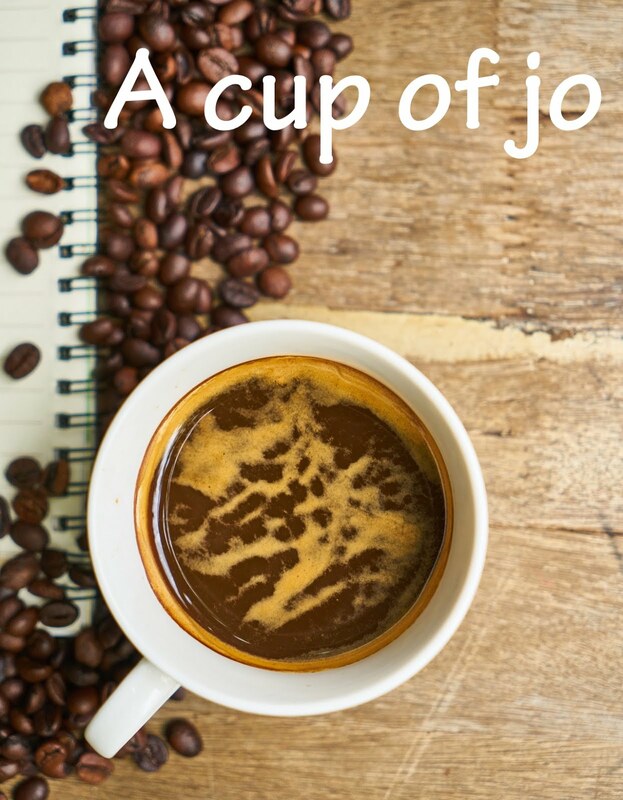 Don’t be shy to start a conversation with him if you like to know more about how he can help in crafting your next event, be it for 10 or 10,000 people. On June 3, 2018, Le Dîner en Blanc de Paris will mark its 30th anniversary! Launched in Paris in 1988 by François Pasquier and a handful of friends, Le Dîner en Blanc has become a worldwide epicurean phenomenon. To mark this year special occasion and for the first time in its history, Le Dîner en Blanc enthusiasts from all over the world are invited to take part in this unique soiree by signing up on the waiting list at HERE. 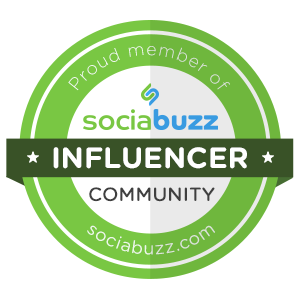 What was a “friends and word-of-mouth only” event has grown into an international sensation celebrated on six continents. While the technology behind the event may have changed over the years, the principles fuelling this fantastic event have not: guests continue to gather at a secret location for the sole purpose of sharing a gourmet meal with good friends in one of their city’s most beautiful public spaces. 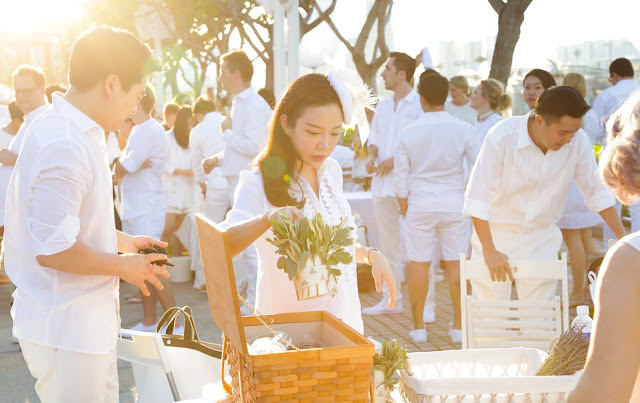 Founded in 2012 and headquartered in Montreal, Canada, Dîner en Blanc International is responsible for developing this secret posh picnic in close to 80 cities in 30 countries around the world. Each event is headed by passionate local organizers who fell in love with the concept and wanted to bring it to their city, giving this rendezvous a local flair. For more info, photos and videos of Dîner en Blanc events from around the world, visit HERE.